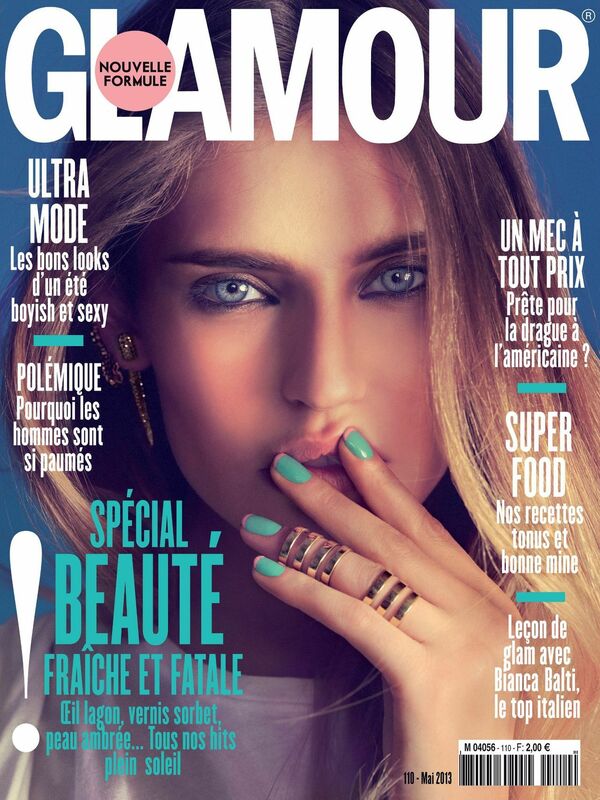 Italian model Bianca Balti (IMG) features in editorial for Glamour magazine France May 2013 issue. Photographed by Nico. The inside beauty editorial brings the biggest beauty trends for the following season. Bianca has been L’Oreal Paris ambassador since 2011. Bianca is extremely beautiful!!!! !Love her!!! !